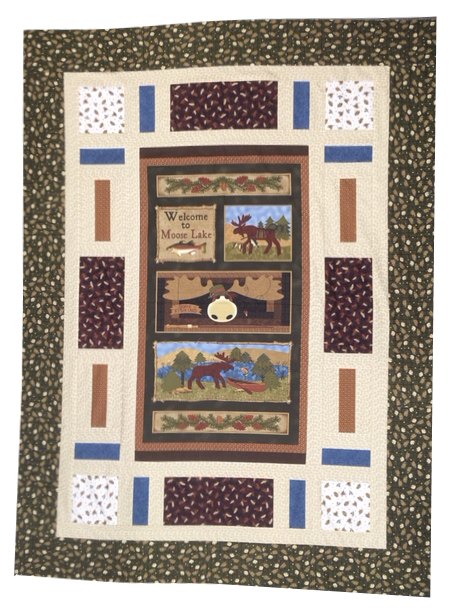 Moose Lake quilt kit, featuring "Moose Lake" fabrics by Cheryl Haynes for Benartex. 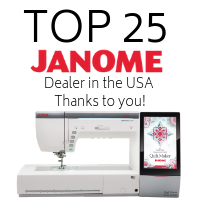 Kit contains pattern, plus fabrics to create a 54" x 72" quilt top. Binding included. Pattern included is "Cubby Holes" by Mountainpeek Creations. You will need 3 1/2 yards to back this quilt.